I admit to being a big fan of yogurt for breakfast. It's good for you and it's quick. I'm not much of a breakfast person, but by late morning, I start to run out of steam, and a yummy yogurt can keep me going until lunch! 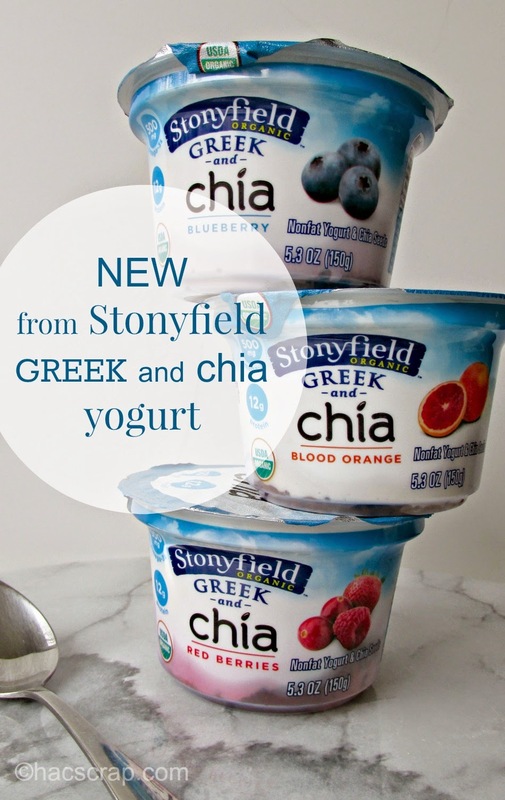 I was intrigued by Stonyfield's new Greek and Chia Yogurt flavors. I've been seeing Chia Seeds pop up in more and more recipes. What exactly are Chia Seeds? (admit it - you are picturing a Chia Pet - right??) According to WebMD, Chia is an edible seed that comes from the desert plant, Salvia Hispanica. Chia Seeds date back to the Myan and Aztec cultures and are an unprocessed, whole-grain food. 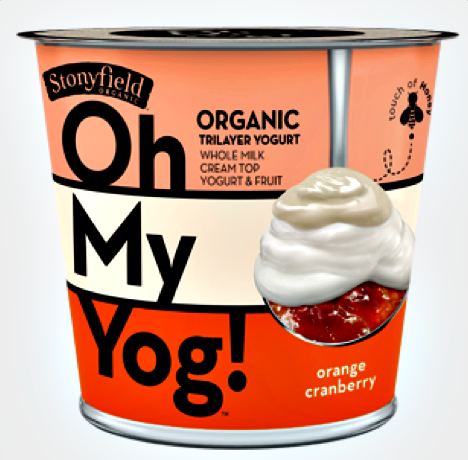 This new Stonyfield Greek and Chia Yogurt, comes in four flavors: Red Berries, Blood Orange, Blueberry and Pear. I found them at my local Whole Foods. But of course, you want to know how it tastes, right? It's DELICIOUS! It's smooth and creamy. The Chia Seeds are soft, and you hardly notice them. These cups are great for lunch boxes and bags, or as an after workout pick me up! 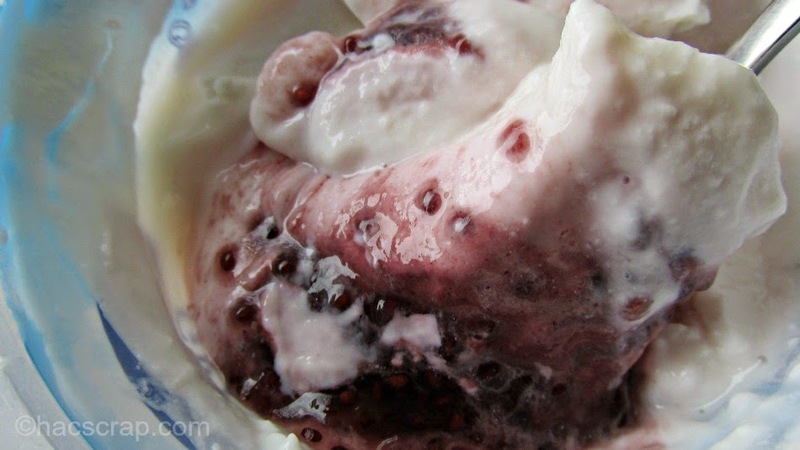 The same great Stonyfield Greek Yogurt taste you love, with yummy fruit and good for you Chia Seeds. Look for all these great tastes wherever you pick up your Stonyfield favorites. 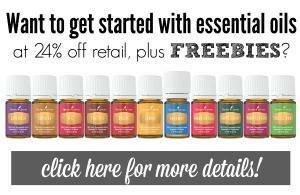 For stores near you, visit their website. 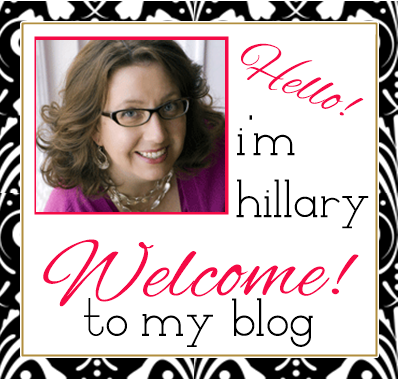 As a Stonyfield Yo-Getter, I receive coupons and/or product to facilitate certain posts and reviews. As always, all opinions are my very own. I LOVE the Greek with Chia! Ooh. Never seen these. Would have to look out for it! !